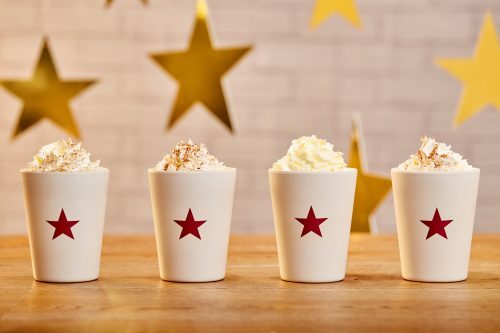 News — Pret’s Christmas Menu is back! It’s that time of year again. 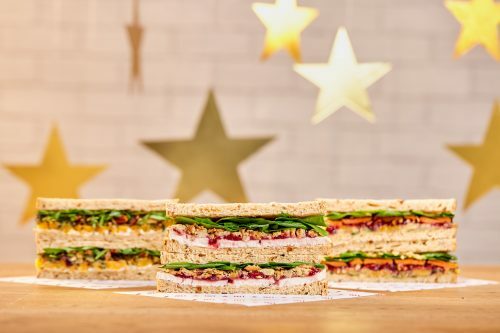 Pret’s Christmas menu is back! The Christmas sandwich is back! Pret’s Christmas Lunch, Veggie Christmas Lunch and vegan Very Merry Christmas Lunch can be found in-store at Pret, along with a few extra treats to celebrate the season. Melvin (Pret’s melting gingerbread snowman) is back in town and he’s bringing the Christmas Tiffin and classic Mince Pie along with him. What’s more, Pret have introduced a new Mince Pie Cookie; a delicious ginger and orange biscuit with a gooey mincemeat middle.